Microsoft today confirms that Xbox One X is the fastest-selling Xbox pre-order ever. On Sunday in Germany, the software giant unveiled the Xbox One X Project Scorpio Edition. The company also opened pre-orders for the console ahead of its release on November 7, at $499. 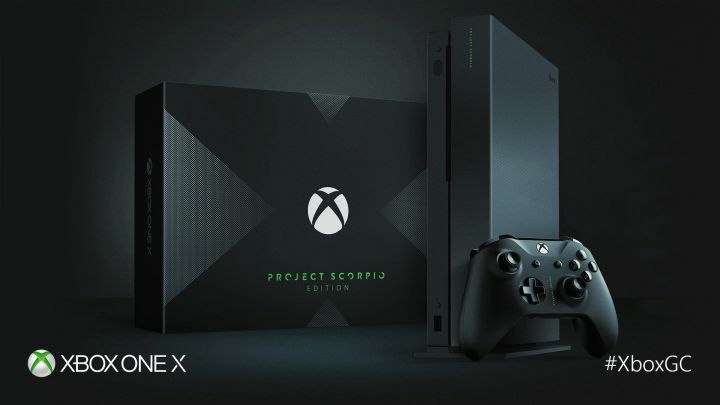 There is no word when Microsoft will open pre-orders for the ‘standard edition’ of the console. The standard Xbox One X will also be priced at $499.